17/52 – 52 weeks: "A portrait of my daughters, once a week, every week, in 2014." 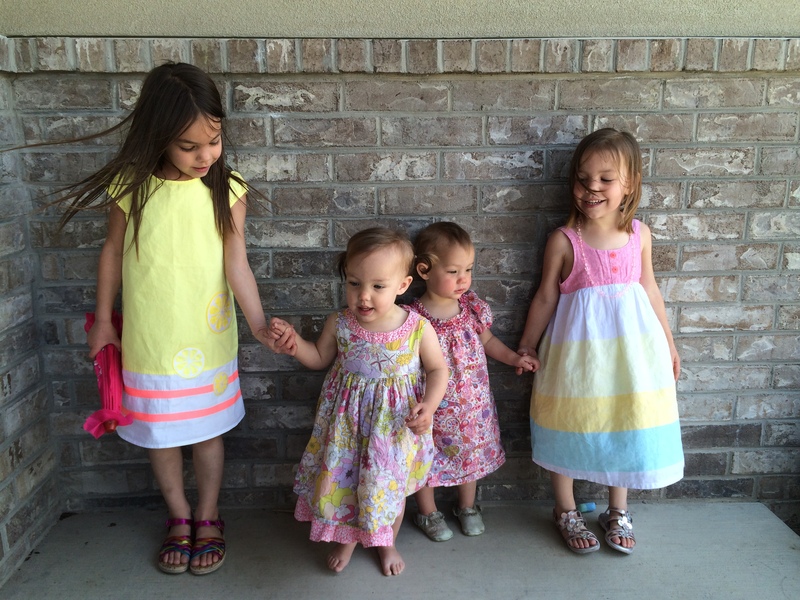 52 weeks: "A portrait of my daughters, once a week, every week, in 2014." "A portrait of my daughters, once a week, every week, in 2014."